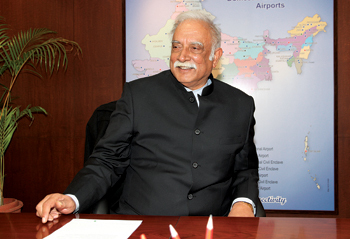 Jayant Baranwal, Editor-in-Chief of SP’s Aviation (accompanied by Neetu Dhulia) had an exclusive rendezvous with the Union Minister of Civil Aviation, P. Ashok Gajapathi Raju during the second half of January this year. 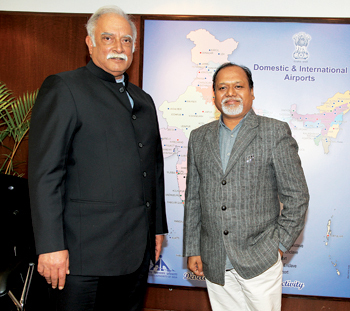 The interaction included wide ranging subjects pertaining to India’s civil aviation scenario. 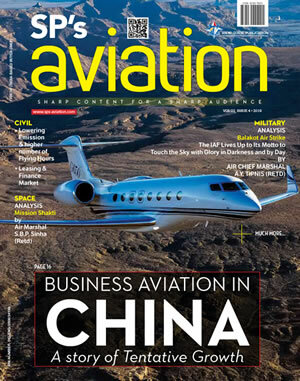 Some of them were the growth factor, 5/20 rule, regional connectivity, general and business aviation, cargo business and also the upcoming National Civil Aviation Policy. 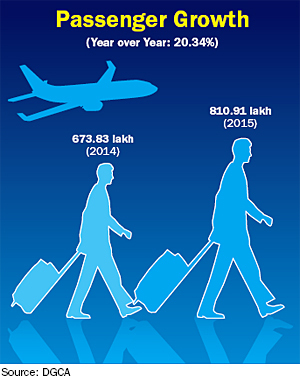 MRO IS ONE PLACE WHERE INDIA HAS A LOT TO BENEFIT. IF WE ARE ABLE TO BRING IN THE POLICY, WE WILL GET THE INDUSTRY INTO INDIA. MRO WILL HELP US TO GET BACK BUSINESS TO OUR COUNTRY, WITH IT OUR ‘MAKE IN INDIA’ WILL BECOME MORE VIBRANT, WE ARE WORKING ON THAT. 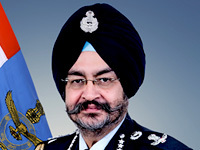 Baranwal: MRO: I believe the draft policy sounded very friendly to the industry â€“ what all have been the plans to enable the growth in this area? 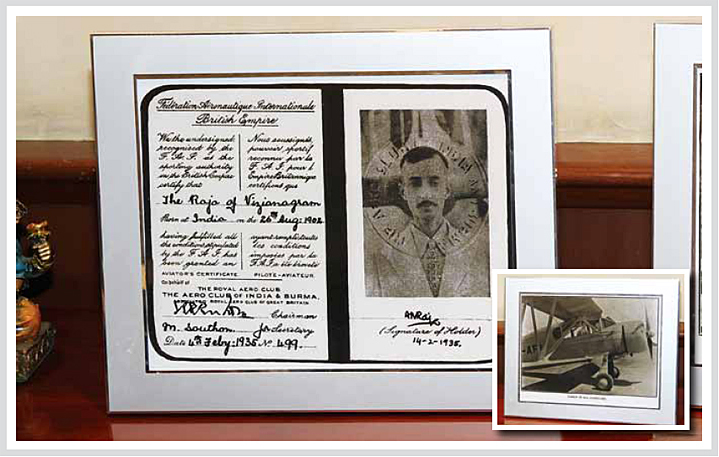 GENERAL AVIATION HAS PROBABLY GIVEN THIS IMPRESSION THAT IT IS ONLY RICH MAN’S TRANSPORT, AND THAT IMPRESSION STAYS... THEY MIGHT BE HAVING OTHER APPLICATIONS ALSO, AND WE NEED TO LOOK AT THAT (ISSUES SUCH AS TAXATION).